Thank you for your partnership in impacting lives through Nyack College. Please complete the secure payment form to submit your gift. 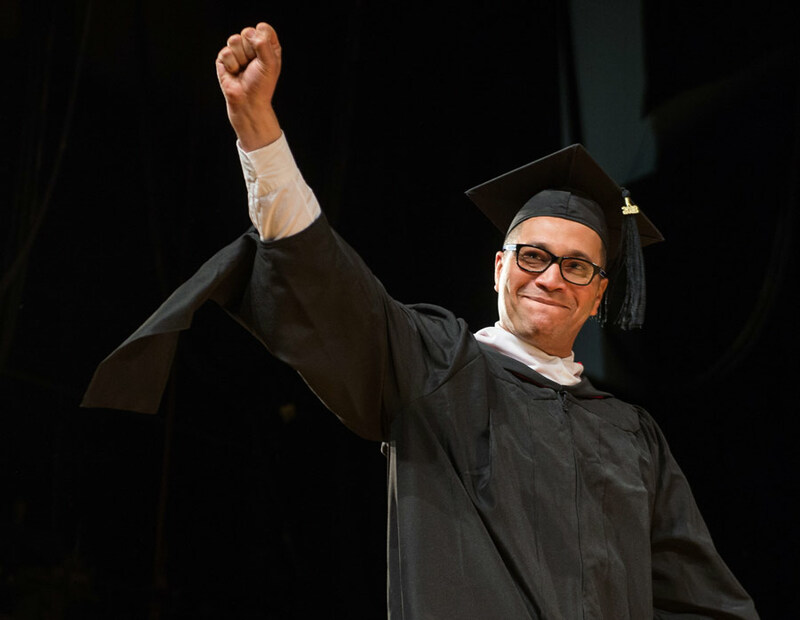 Make a one-time donation to Nyack College and Alliance Theological Seminary.